Over 50 years ago, American Fence Company began as just two men, two post diggers, a wheelbarrow and a truck. 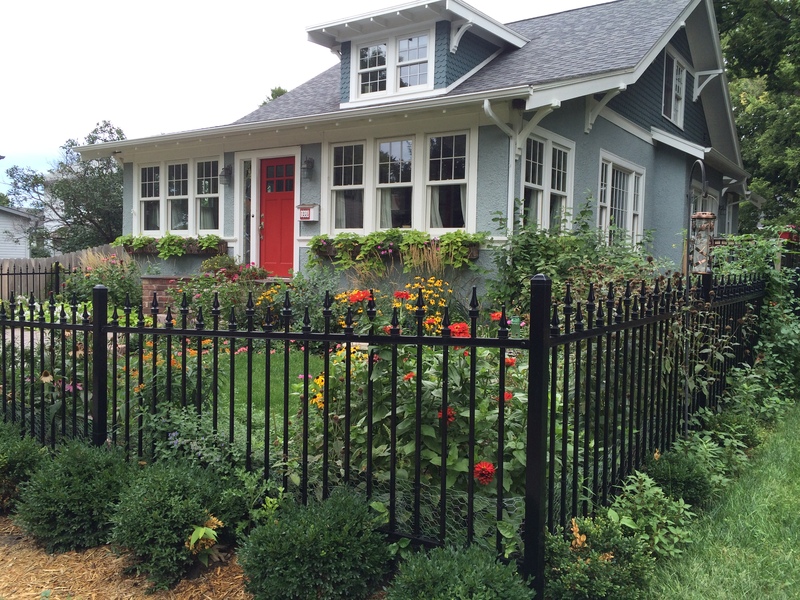 Our company has since grown into a multifaceted fence company complete with materials and fence installation. We made the big decision to negotiate for full truckload quantities of fencing materials. This has let us keep our prices low and competitive. American Fence Company has flourished under this strategy and we have built 9 branches that serve 13 states along with a handful of divisions that specialize in landscaping, playground and access control. Our most recent branch opened at the beginning of 2019 in Sioux City, Iowa. 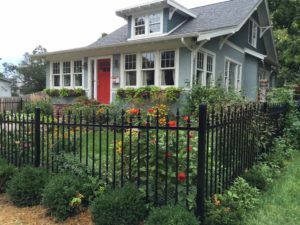 American Fence Company has been repairing and installing fence in Sioux City for a long while through our nearby branches. However, in 2018 we decided it was finally time to put a physical location in Sioux City to give customers our best possible service. Stop in and see us at 4700 South York Street in Sioux City, Iowa to get fence materials or get an installation quote. If you live close to Sioux City but aren’t within the city limits but you would like for American Fence Company of Sioux City to install your fence, don’t worry. Our branches are not limited to the cities they’re based in, but also the surrounding area and towns as well. The new Sioux City branch proudly serves Emerson, Winnebago, Walthill, Macy, Wakefield, Pender, Decatur, Wayne, Martinsburg, Obert, North Sioux City, Sergeant Bluff, Moville, Merril, Oto, Sloan, Akron, Anthon, Whiting, Le Mars, Kingsley, Mapleton, Holstein, Correctionville, Vermillion, Gayville and Elk Point. Are you interested in fence installation, but you would like an idea of the price beforehand? We proudly offer free quotes for industrial, commercial and residential fence installation. In order to get your free quote, submit an online request or call us at 712-454-7732. Copyright © 2019 The American Fence Company. All Rights Reserved. Details and Information subject to change without notice.